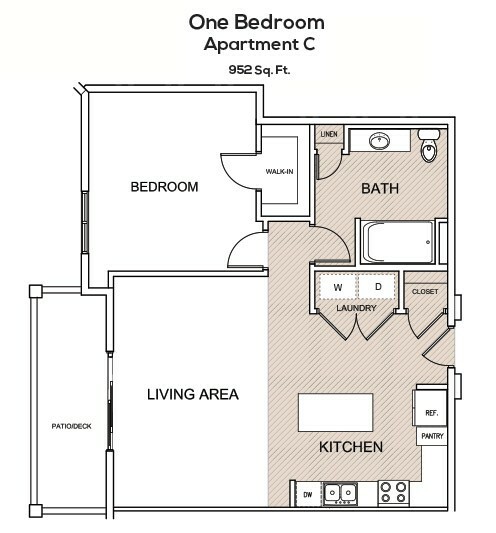 Browse our many spacious apartments. 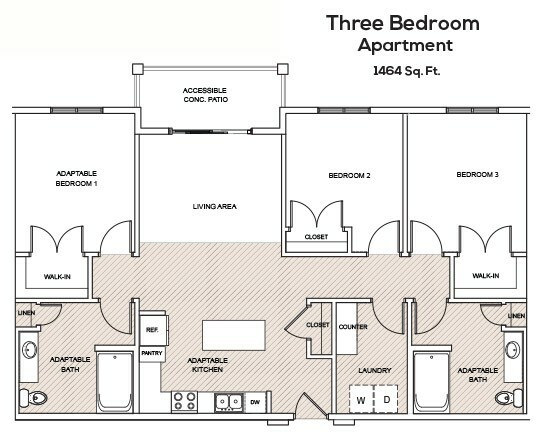 Choose an option that best suits your needs! 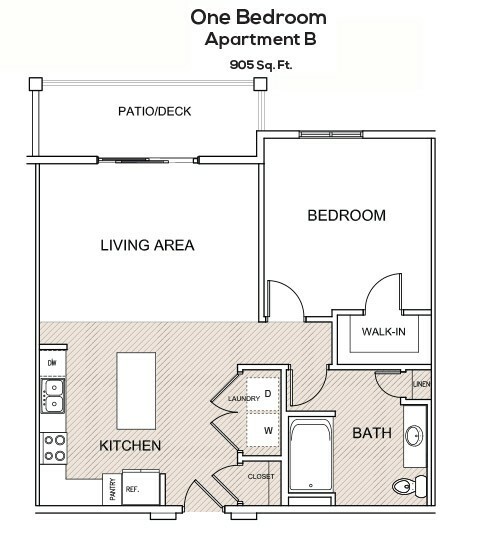 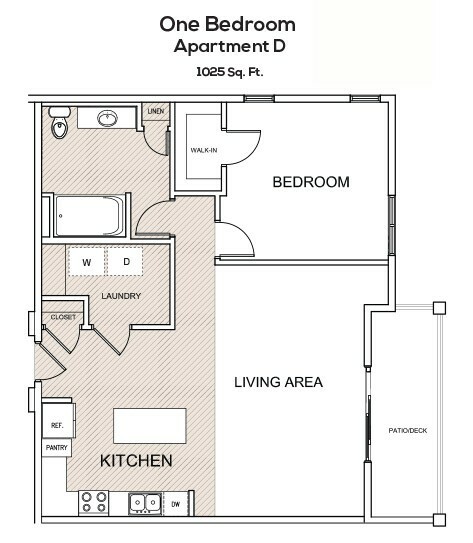 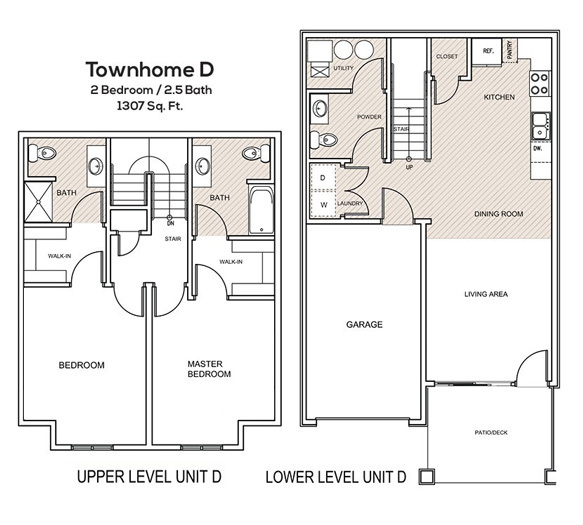 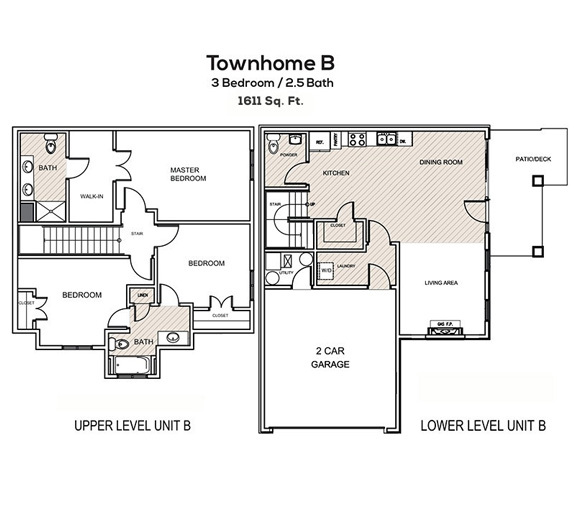 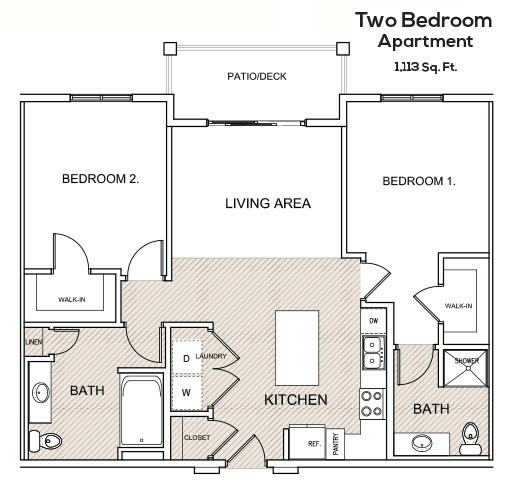 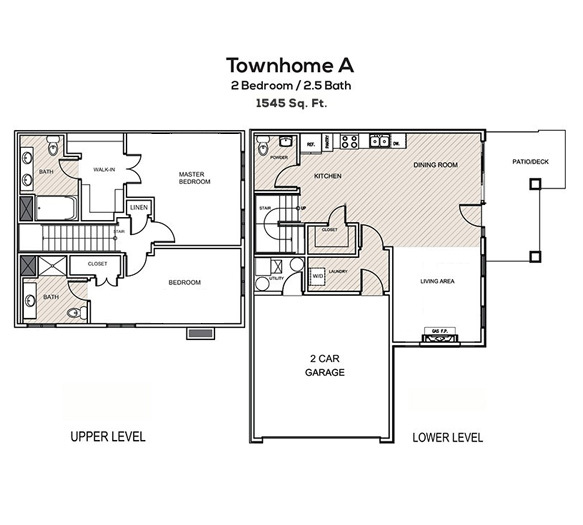 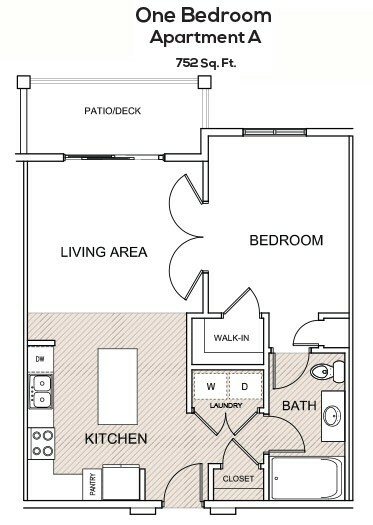 Browse our many spacious townhomes. 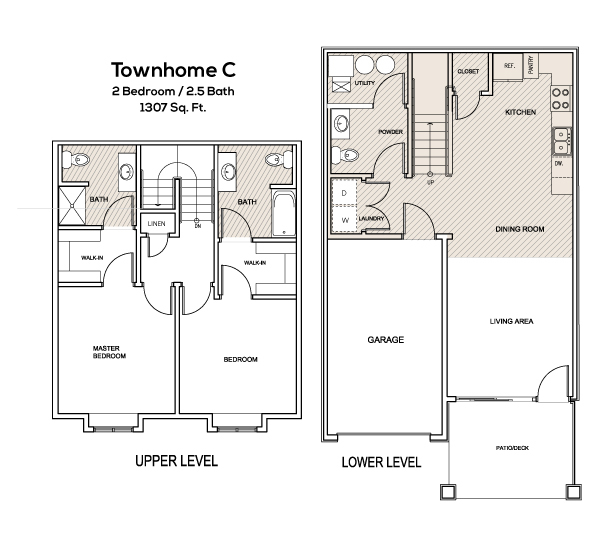 Choose an option that best suits your needs!